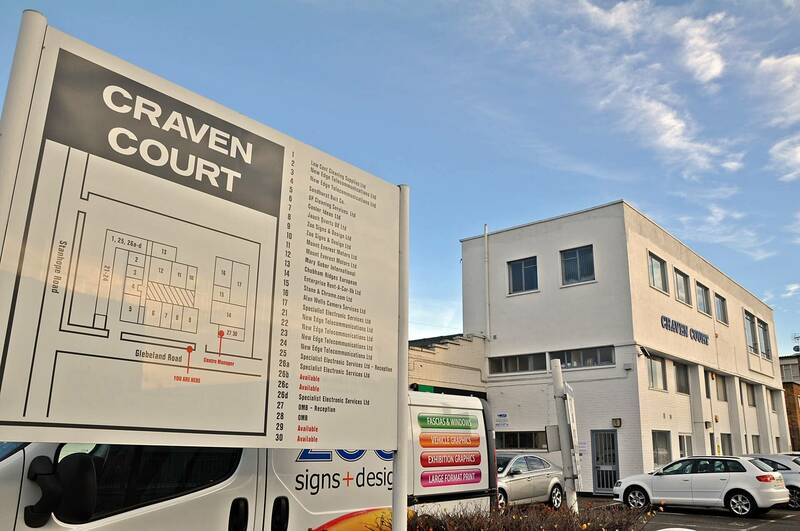 Craven Court is a small-unit business centre aimed at catering for the needs of local business occupiers. 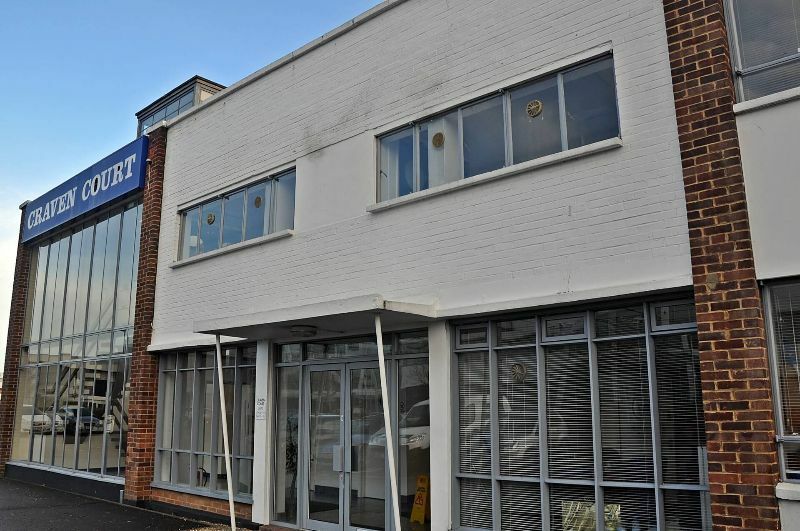 It comprises a range of bespoke office suites in a self-contained 3 storey block with further adjoining hi-tech/business units. 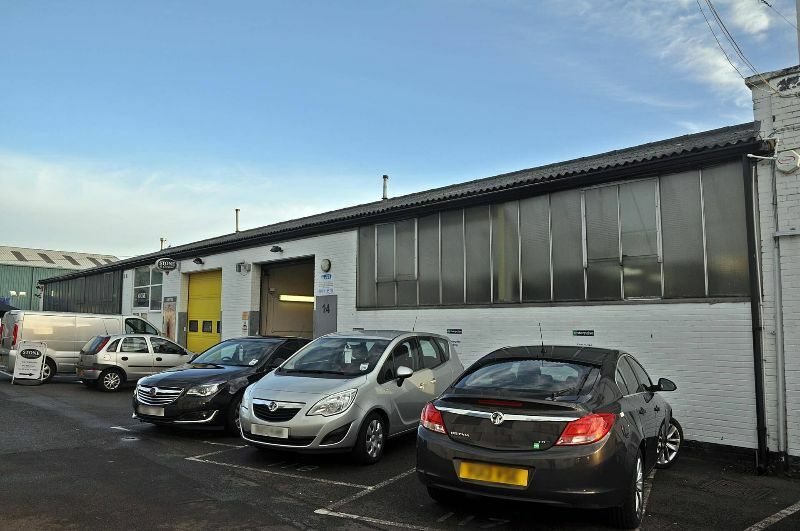 Extremely flexible industrial units and office space. 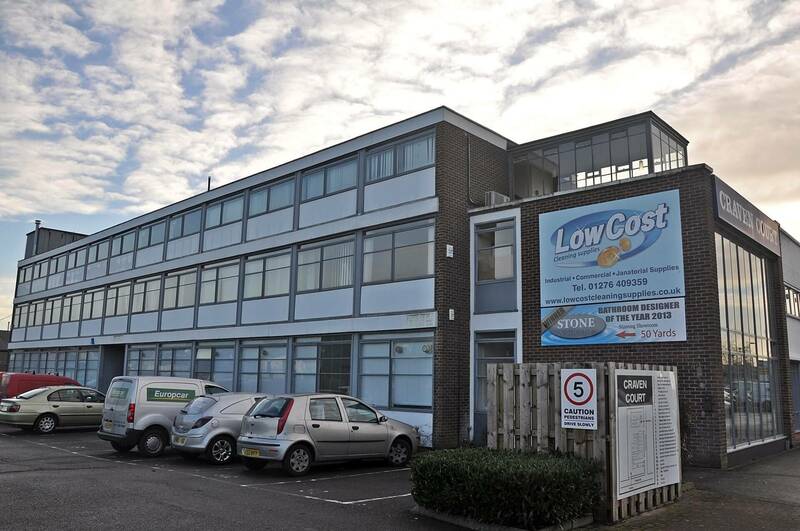 Excellent location on Yorktown Industrial Estate. Multiple offices ranging in size from 500 to 4000 ft². 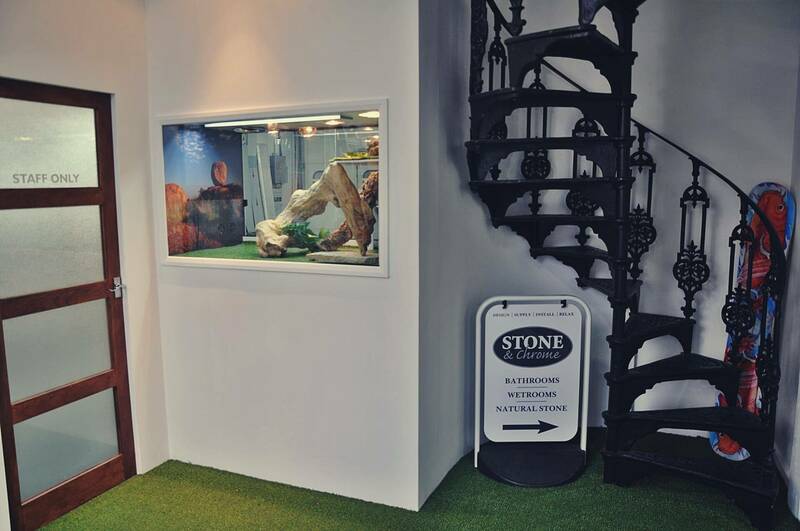 Highly competetive prices from £6 to £12 per ft². Two months rent free period to all new tenants, subject to mandatory 3 years lease. 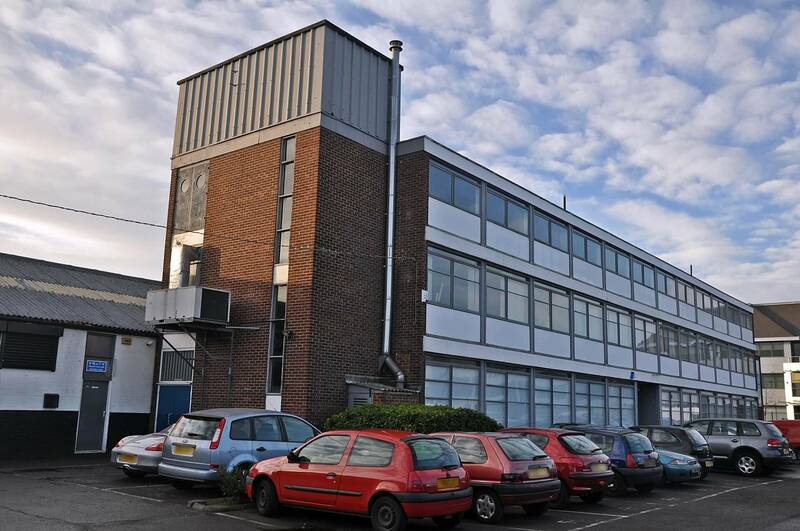 Do you know someone in need of business unit in Surrey? Bring new tenant in and get 1 month rent off! 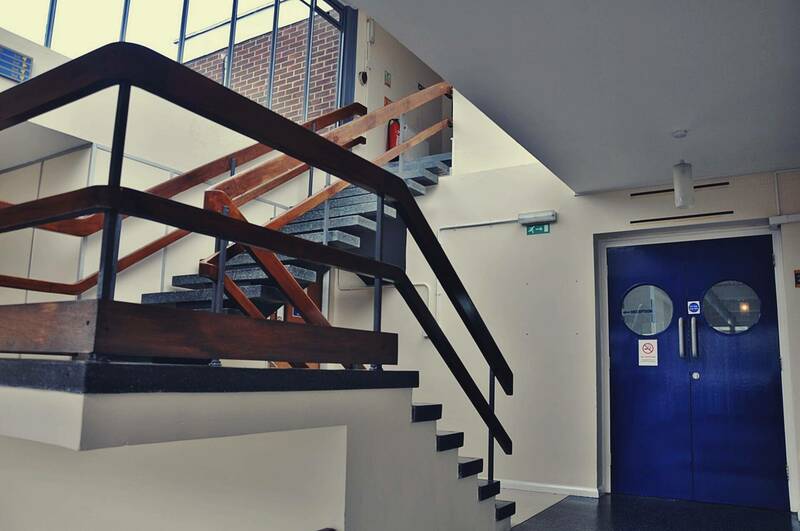 One month rent free period if your business was set up within the last 12 months, subject to mandatory 2 years lease. 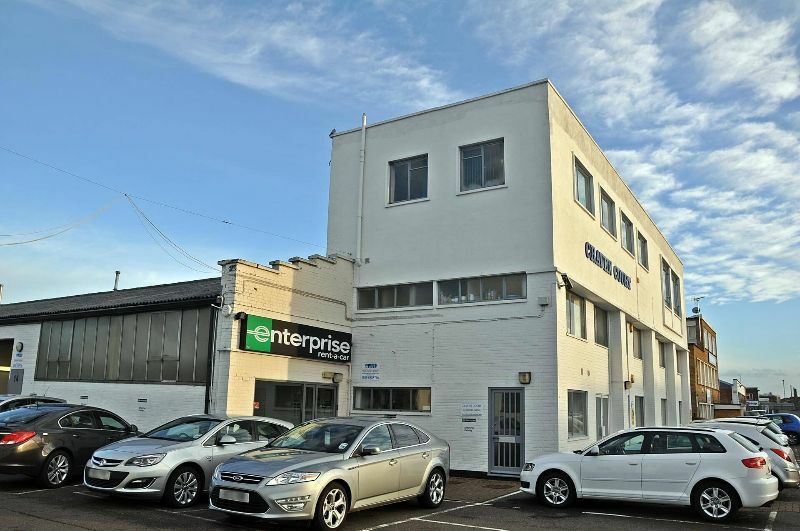 15% discount on every extra unit taken as long as your original Lease expires not earlier than 1 year from the date of your second Lease in Craven Court. Get an extra allocated parking space for FREE if your team gets bigger, subject to new contracts only. Pay no initial deposit if your new lease with us is fixed for 5 years or longer. Limited offer! Advertise your Company for FREE; place your banner on the buildings walls and make your business look attractive.